Sports brand ASICS has put experiential marketing at the forefront of its ad strategies, with the launch of The Big Chase – an interactive adventure that sees people transformed into LA detectives, pursuing a mysterious stranger and having to unravel clues on the way to saving a Hollywood starlet. The concept will be seen across six major worldwide cities this year, with creative influencers and sports enthusiasts all coming together, including runners, yoga instructors, designers and photographers. The first event was intended to draw attention to the brand’s latest range of footwear that has been inspired by the urban environment, bringing versatility and style to city-based adventurers. 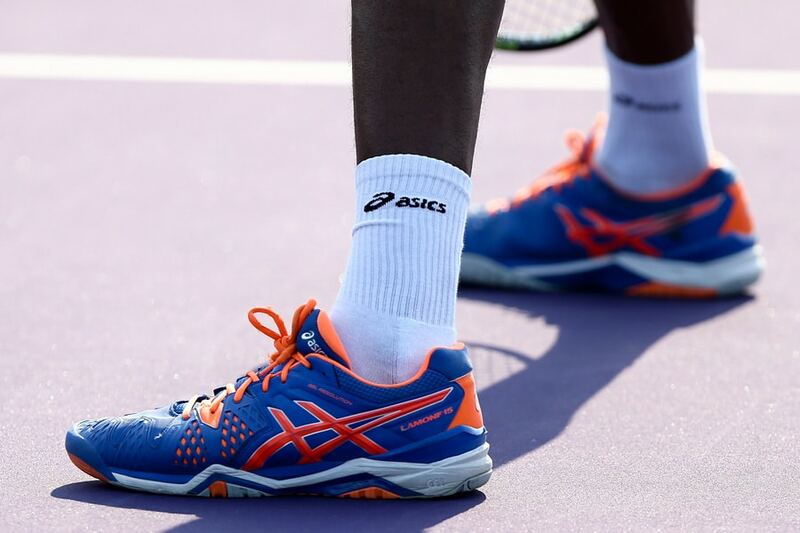 “The new generation of ASICS consumers are more creative, more social and more adventurous. Fitness today should be fun and spark a sense of community. The Big Chase event brings that to life on a grand scale,” senior general manager, global marketing division, Paul Miles said. The LA event saw participants tracking down their leads at a vast array of different locations, including The Majestic Downtown, Dutch Chocolate Shop and the Roxie Theatre. Coming up with your own campaigns can be tricky if you’ve never engaged in this kind of marketing before, so it makes sense to not only hire an experienced marketing company but to also look at what others in your industry and beyond are doing. Keeping your eyes and ears open for inspiration is always advisable. If you need any help or advice, get in touch with the Ambient team today.